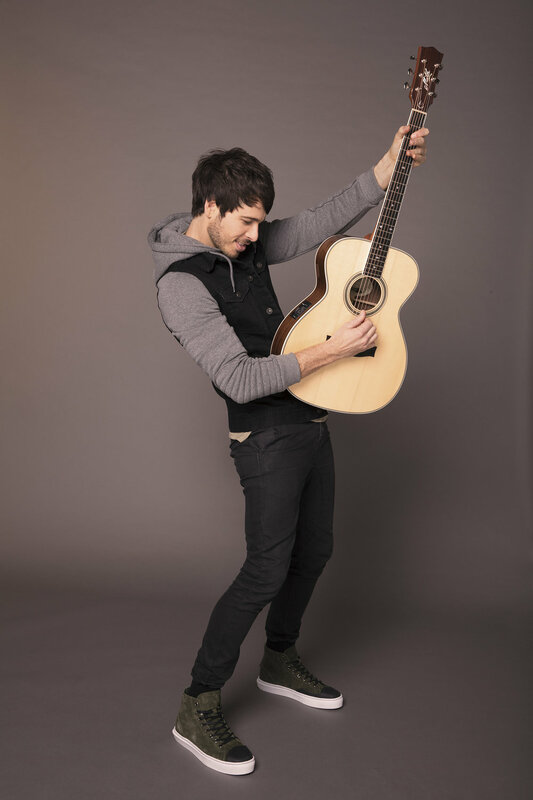 Australian country artist, Morgan Evans, has made a splash stateside with the release of his new single, Kiss Somebody. An instant fan-favorite, the song skyrocketed to #15 on Spotify’s Viral 50 chart day of release. Evans is poised to continue his ascent with early admiration from Rolling Stone, Billboard, Music Row and more. Newly minted as one of their 10 New Country Artists You Need To Know , Rolling Stone praised Evans’ first U.S. single Kiss Somebody for its “refreshingly realistic look at the foibles and promises of romance… [his] velvety voice rasping in all the right places”. The “upbeat, addictively optimistic track” was co-written by Evans with Chris DeStefano (Carrie Underwood, Brett Eldredge, Rascal Flatts) and Josh Osborne (Sam Hunt, Blake Shelton, Keith Urban), and will officially impact Country radio later this year. Until then, Evans continues to showcase his expert musicianship on the road for select dates with Lee Brice and Old Dominion. With an engaging live show built around a loop pedal setup, the singer, songwriter and musician also recently signed to Warner Music Nashville/Warner Bros. Records. Evans immediately set to work after moving to Nashville in 2016 and is currently in the studio making new music for his forthcoming album. Kiss Somebody is available to all digital music platforms now.